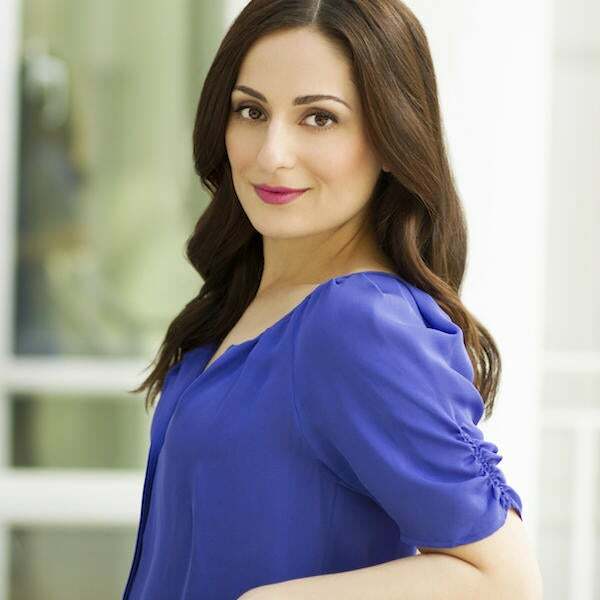 Farnoosh Torabi is an award winning personal finance expert, bestselling author, TV personality, and sought-after speaker. "The New York Times" calls her advice, "perfectly practical." Her latest book is an Amazon #1 Best Seller, entitled "When She Makes More: 10 Rules for Breadwinning Women." Her popular podcast, So Money, brings candid conversations about money with the world's top entrepreneurs, authors and celebrities and in her new CNBC Primetime series Follow the Leader Farnoosh rides shot gun with the country's most successful business minds for up to 72 hours to learn how they make their millions (and billions).